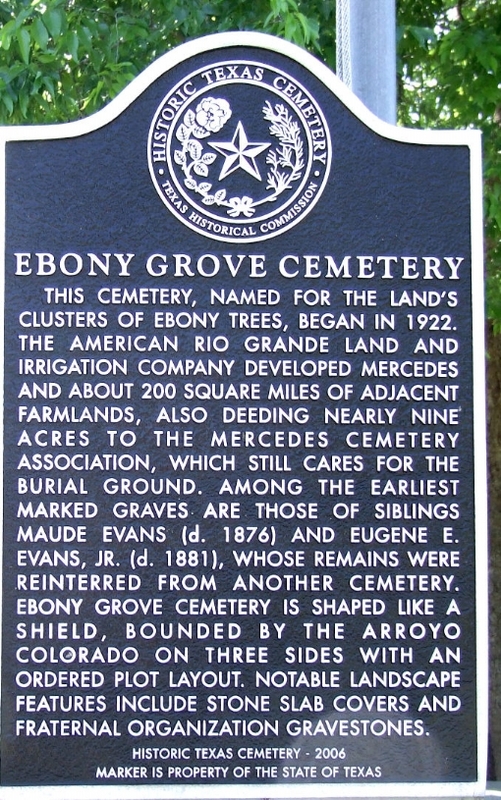 take her on a trip back to the San Antonio area. It is unknown what weapon the intruder used in the beating. skull and massive blood loss. 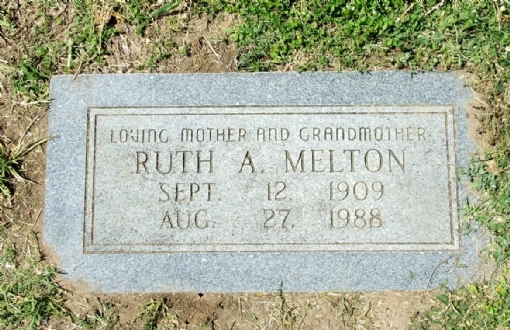 murder, to bring justice to Ruth Melton and her family. a suspect in this case. 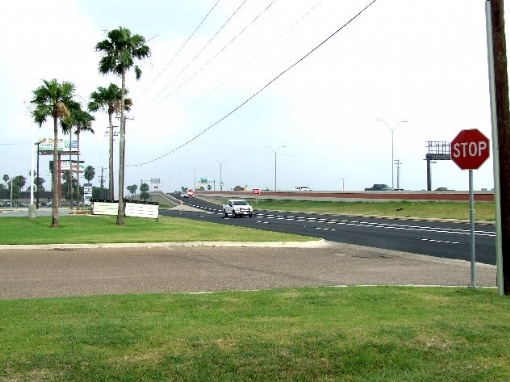 The driver of a Volkswagen Jetta was shot several times as he drove eastbound on Expressway 83, in Weslaco. 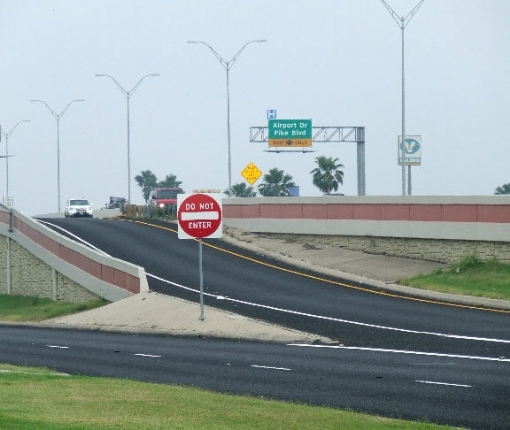 The victim, Daniel Salazar Burnias, age 30, was able to take the off ramp in front of Mustang Lounge (3810 E. Expressway 83) and crashed into a tree just off the frontage road. The first police officer at the scene soon determined that the victim not only was an accident victim, but had been shot, causing him to crash. The victim was driving alone. Police investigators were not able to turn up any leads in the crime. If you have any idea who killed Daniel Burnias or if you have any idea why anyone wanted to kill him, call Weslaco Crime Stoppers at (956) 968-8477. Crime Stoppers will pay $1000 cash for information that leads to the arrest and conviction of the murderer. Callers remain anonymous. deceased in a restaurant parking lot. If you have information about the missing car or any other information about this murder, give Weslaco Crime Stoppers a call. Your information could earn you a cash reward. license plate number is CBX7470. 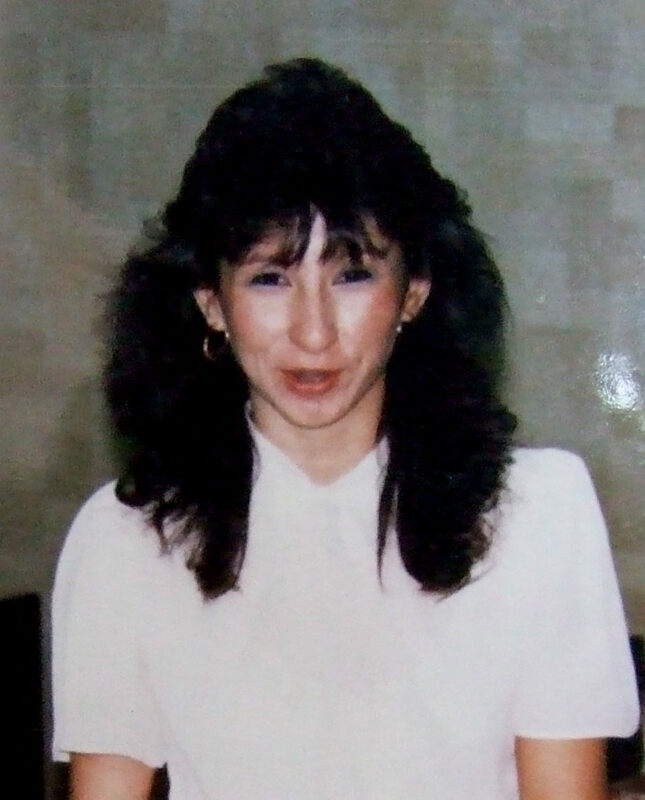 The Weslaco Police Department has resurrected a 20-year-old murder case, attempting to unearth new leads in the murder of a woman named Yolanda Moya. Ms. Moya, age 33 failed to report to work at a local farm implement company the morning of January 22, 1993. 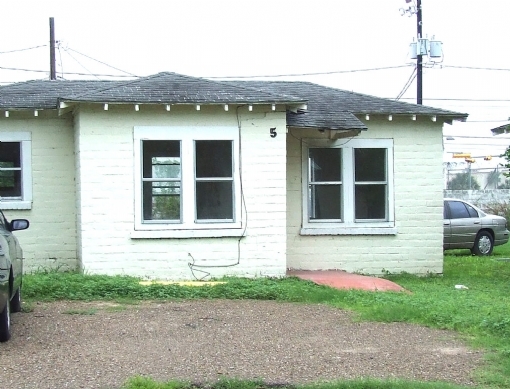 A family member went to her new house at 824 S. Louisiana Avenue looking for her. She was found inside the house with a gunshot wound to her neck, with her lifeless body partially burned. She had been doused with gasoline and her body set afire. 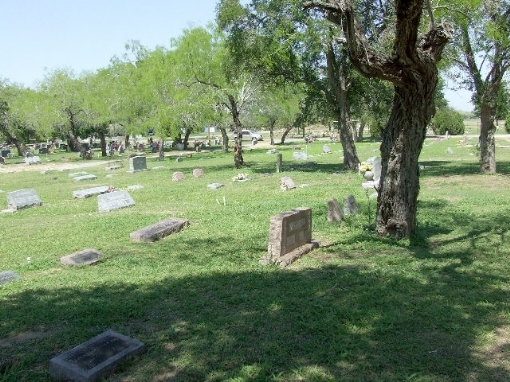 During the investigation, there were some theories about the death, but no hard evidence was ever found to be able to take a suspect into custody. Today, with improvements in the use of DNA, the police department thinks it is time to re-investigate the case. Obviously, there is at least one person that knows who sealed Ms. Moya`s fate. And he may not be the only person who knows. It is time that justice is provided for Yolanda Moya. Can you help? 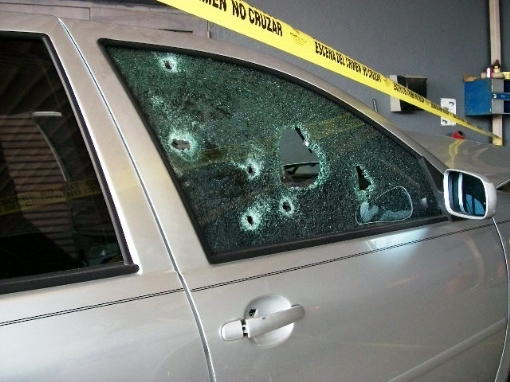 If so, you may provide the information anonymously through Weslaco Crime Stoppers. Call the hotline at (956) 968-8477 or leave your tip on the Crime Stoppers website. Weslaco Crime Stoppers will pay up to a $1,000 reward for information that leads to the arrest and conviction of a suspect in this case. On Sunday night, April 15, 2012, one or more persons left a lifeless body on the side of N. Border Avenue, near Villas del Norte Drive. The victim had been fatally shot. The deceased was identified as Alfredo Nicolas (Nico) Gonzalez, about 34-35 years of age, at the time of his death. A number of residents who lived in the area were questioned about anything they saw that night, but their information has not led to an arrest of the killer. 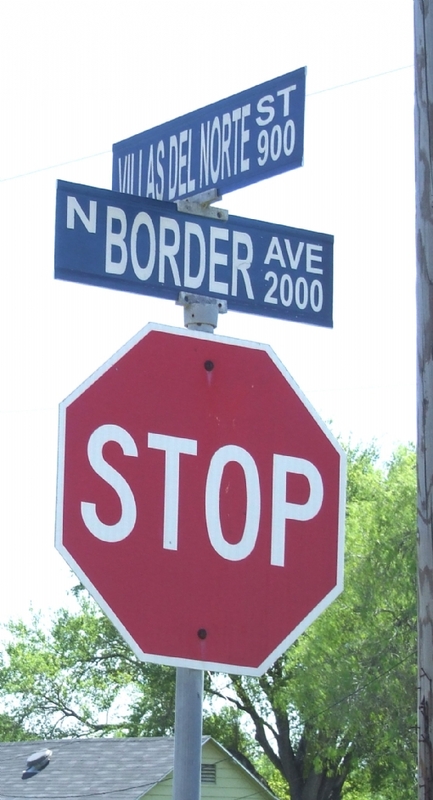 If you have any idea who murdered Nicolas Gonzalez and left his body along the side of the road, call Weslaco Crime Stoppers at 956-968-8477. Crime Stoppers will pay up to a $1,000 reward if your information leads to the arrest and indictment of a suspect in this murder. As always, callers remain anonymous.